The gates to Arcadia, the original paradise, are closed. Only the world of humanity remains. Without any awareness of our true nature, humankind crushes us beneath its banal heel. Joy and laughter are gone; only the Dreaming remains. We are changelings, the forgotten ones, neither fully fae nor wholly mortal. The last of our kind on Earth, we have built ourselves an invisible kingdom. We are everywhere, yet you have never seen us. We hide in plain sight with the power of our Glamour. We exist within a real world of make-believe where “imaginary” things can kill and “pretend” monsters are real. 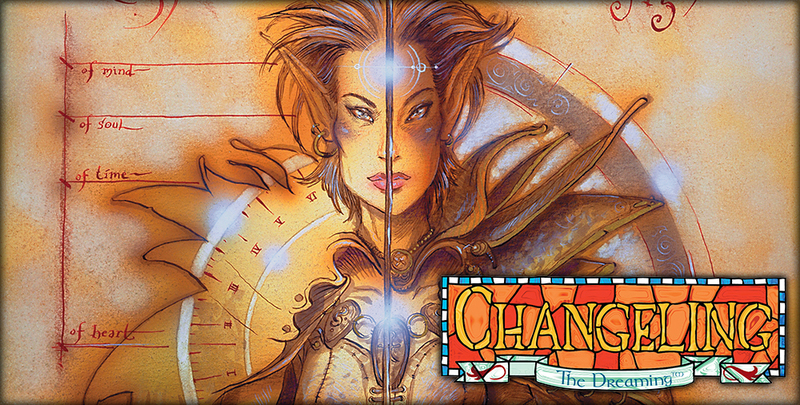 The last of the originally-planned run of World of Darkness game lines, Changeling: The Dreaming was first released in 1995 to critical acclaim. 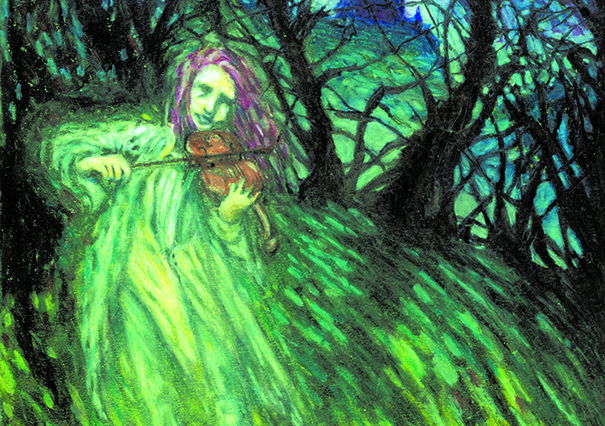 As the first World of Darkness line to be produced in full color, and as one of the first RPGs to emphasize playing as children, Changeling stood out among its peers. Onyx Path is delighted to bring Changeling into the modern era with a Revised ruleset via its upcoming 20th Anniversary Edition, as well as continuing to offer Changeling‘s extensive back-catalog of game books and fiction. If Changeling sounds interesting to you, head over to our DriveThruRPG storefront to get Changeling: The Dreaming 20th Anniversary Edition. Changeling merchandise is available via our RedBubble store.